As the world is getting a global village the majority of the people aspire to study abroad at their favourite University or the college to pursue their dream course of education. In the recent survey, it has even been analyzed that the students seek to study their desired course from the other foreign country, and also get settled there for the job purposes. No matter whatever may be your reason for studying abroad you are going to write the motivational letter to that concerned University or the college before getting the admission. 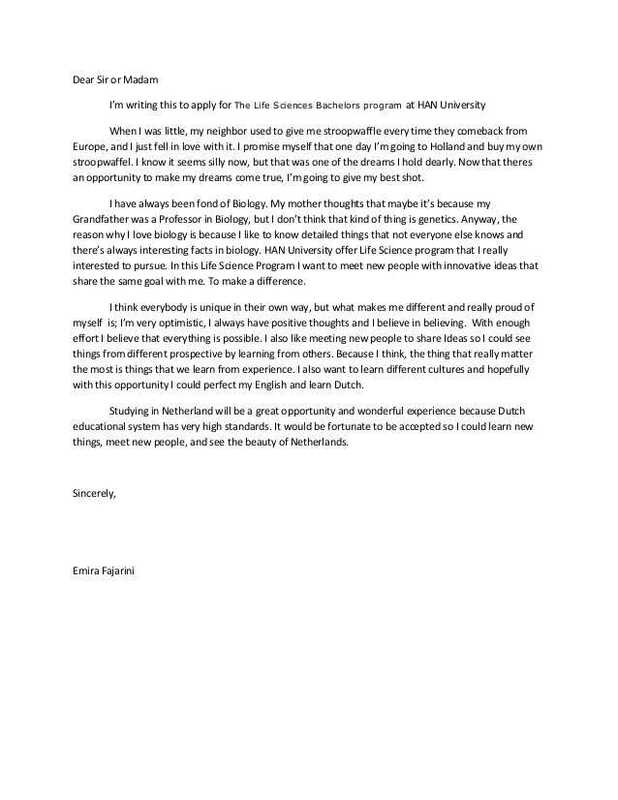 A motivational letter for study abroad in simple words is the letter which is addressed by any student to the educational institutions abroad, where the student is willing to study the desired course of education. This letter is often required by that educational institution to assess that why a particular student is willing to study out of his/her own country so that the purpose can be assessed and then the student can be granted admission there. So, if you are willing to study abroad and for that purpose, you are looking for the helping guide, which can help you in writing the motivational letter then you are at the correct place. Here below we are going to provide you with some tips and guidelines by which you can write this letter very easily. Well, this is the other significant part of the letter which is often asked by every international educational institution. Here in this part you will be required to provide your previous experience of studying internationally. Now this could be the critical aspect for those students who are having no previous experience of studying abroad, but it will study work in your favour if you can mention it using suitable words. If you are not having any such experience then you can mention it using the following words. Although in my life I have never been to any foreign country or the part of any international educational body I have done my own research for the country and the institution and I have really found it suitable for my career prospects. 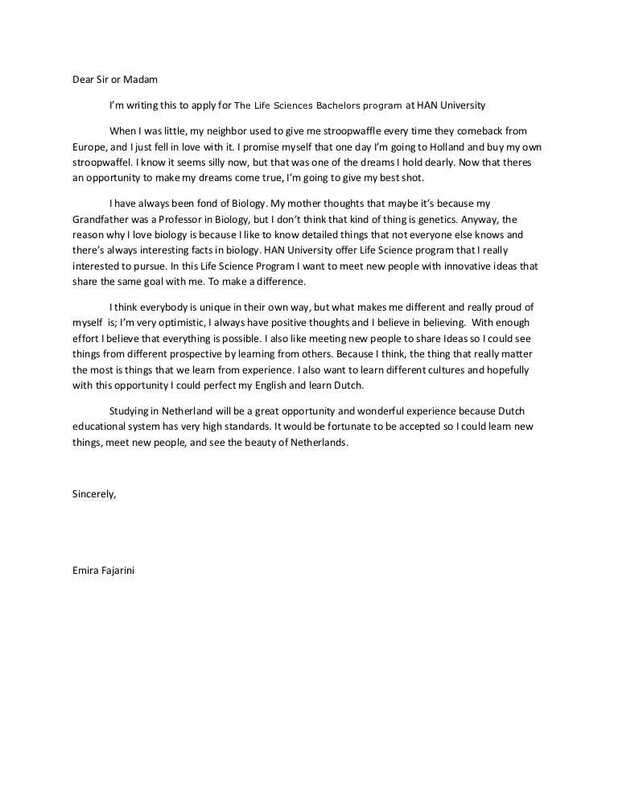 I have never been part of an international educational institution but I have considered the suitability and the relevance of this program and I have been really looking forward to studying there beyond any kind of challenges that may come in my path. You must be knowing that it is not mandatory that you must be having any foreign studying experience, but you must show up your dedication to studying there with your words. In this part, you just need to introduce yourself to that educational body where you are seeking your admission in. You need to provide the details about yourself such as the country of your origination, and clearly define the objective of writing the motivational letter to the institution. You need to mention it in your clear words that for which program of the institution you are seeking the admission, and then provide your educational background thoroughly so that it can be assessed by the institution. Now this part is all about your personality where you have to state the points, which can prove that how your personality is best compatible with the foreign program of the studies. You need to put further the words which can depict that you can go well even within extreme the diversity of the students. You can choose to write it in the following manner. I’m a person who has always been very compatible and the co-operative among the diverse class of the students and I respect or embrace such challenges in a very well manner. I respect the cultural differences and understand that we all are here to learn irrespective of where we are coming from. So, this is how you can end your letter with your regards to the concerned international institution. We have covered almost every relevant tips in this article, yet if you feel that you can add up some other relevant point to it, then just go ahead with that as well. 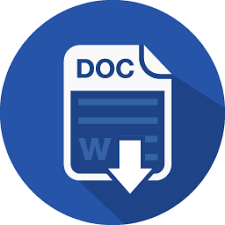 This is a very important aspect of the letter since the majority of the educational institutions consider this aspect in serious notes in order to accept you as an internet student. You need to write a suitable and appealing reason which can be considered as appropriate by the institution. Here you can write the lines as follows. I have been really influenced by the particular program of your respective institutions, and as a student, I am looking forward to developing myself both personally and professionally by studying into your international institution. I am very much touched down by the culture and the history of your educational institution, and I’m looking forward to being developing myself in the same surroundings by being part of it.